Police in Sanford, Florida, had some unlikely assistance on August 5, when a herd of cows helped catch a fleeing suspect. After a crashing a stolen SUV into a ditch during a police pursuit, an unnamed female suspect tried to evade police by fleeing the crash site and running into a nearby field. 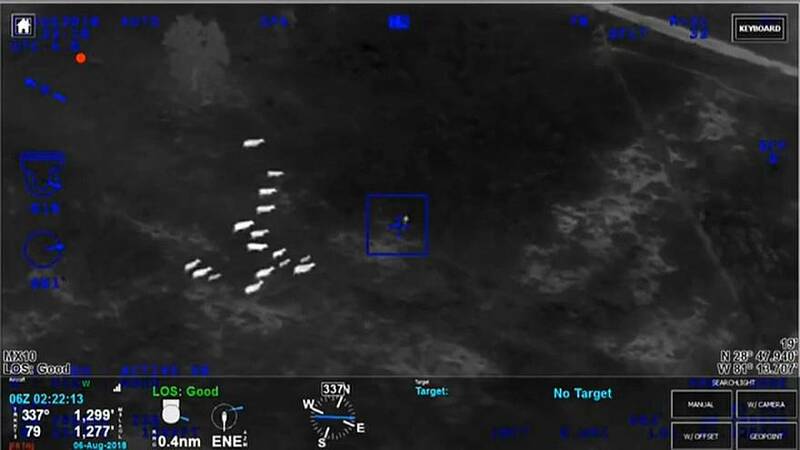 A Seminole County Sheriff’s Department helicopter followed the woman as she stumbled upon a herd of about 20 cows, who promptly started chasing her towards a nearby road, where police were awaiting to arrest her.